It’s Tony time! 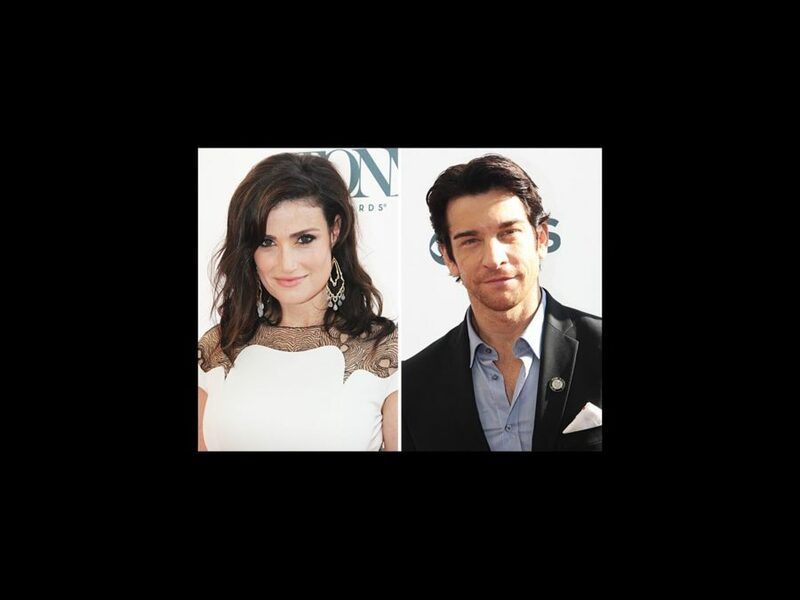 Idina Menzel, Ramin Karimloo, Neil Patrick Harris, Andy Karl and more Tony-nominated stars salute Joseph P. Benincasa, Joan Marcus and Charlotte Wilcox, the recipients of the 2014 Tony Honors for Excellence in the Theatre. Click to see the celebration at the Paramount Hotel on June 2, 2014!